ADI Websites - £6.66 p.m. These featured listings cover all areas. Narrow down your driving school search by looking for driving instructors in your town. 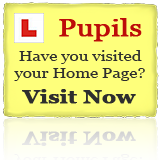 Make an Enquiry to All driving schools that cover your area. 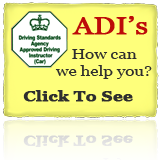 Follow the links for an Intensive Driving Courses Enquiry or for a a Normal Driving Lessons Enquiry.